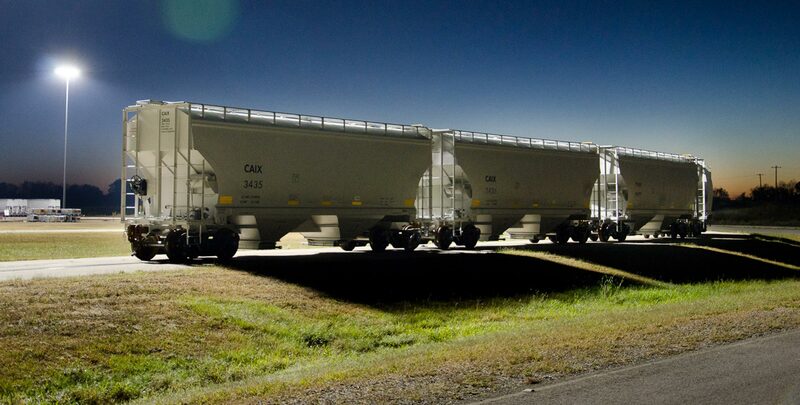 CAI (NYSE: CAI) is a global transportation company offering intermodal container leasing and sales, rail leasing and operations, and global logistics services. Established in 1989 and headquartered in San Francisco, CAI has grown into a leading expert in intermodal transportation, international shipping, and container sales and leasing. With offices around the world and a broad network of agents, depots, and carriers, CAI serves hundreds of the world's leading shipping lines, shippers, and logistics users. We’ve been in the container business for more than a quarter century, but CAI today is a diversified transportation and logistics company with a global presence and clientele.